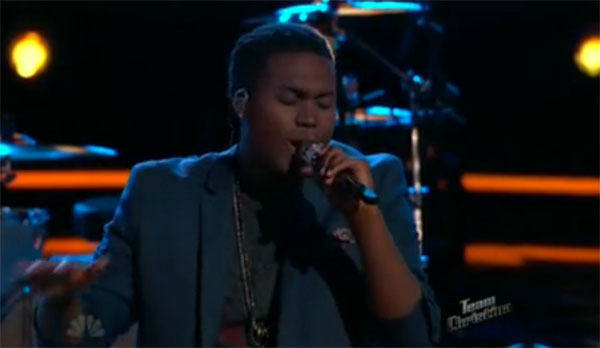 Rob Taylor sings sings ‘Sitting On The Dock Of The Bay’ for Instant Save on The Voice Season 8 Top 10 Live Elimination Show on Tuesday, April 20, 2015. It’s always enough. he is beyond and have such a special talent. This the guy that sing from his heart and soul. He deserved to be here. He’s just so remarkably talented,” said coach Christina after his performance. Rob Taylor was in the bottom three with Joshua Davis and Deanna Johnson after receiving the lowest number of votes from America.